Mashup. Mashup. Mashup. 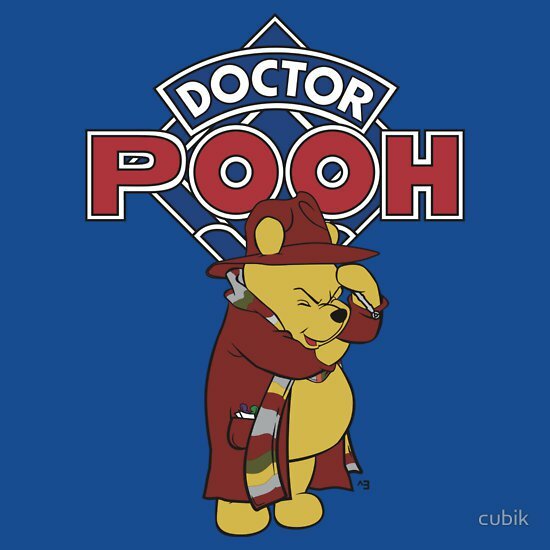 Winnie the Pooh and Doctor Who. When you mix ’em up in a blended you get a sinewy, bloody, hairy mess with a dash of cartoon bear. Just kidding, when you mash ’em up, like the kids are apt to do in the 10s, you get Doctor Pooh. Maybe it should be Doctor the Pooh. 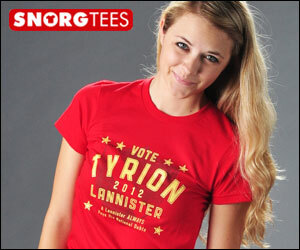 Nah, I’m not questioning this design. It’s right on the money.